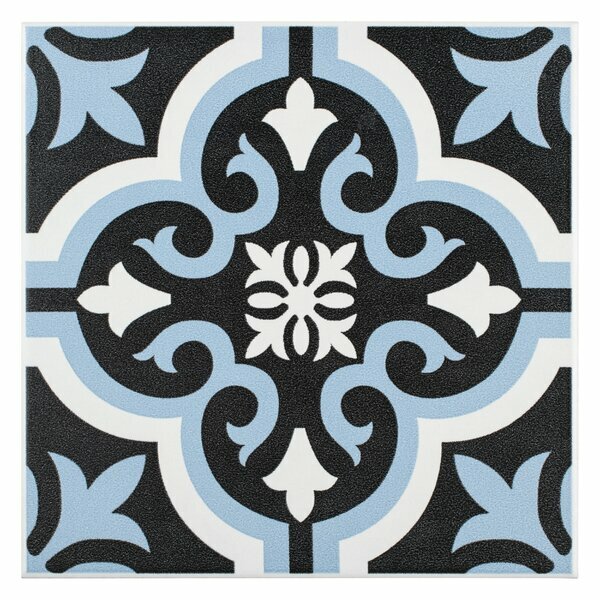 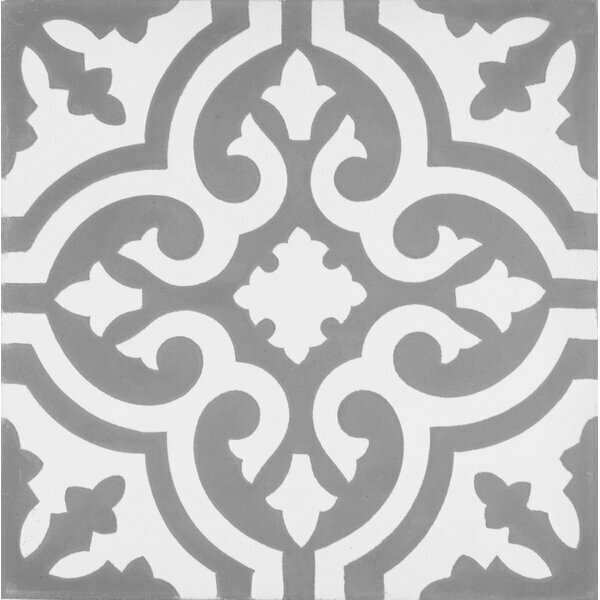 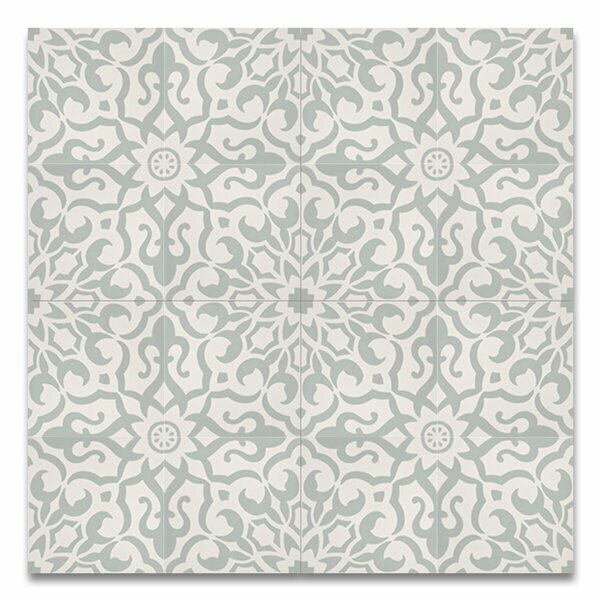 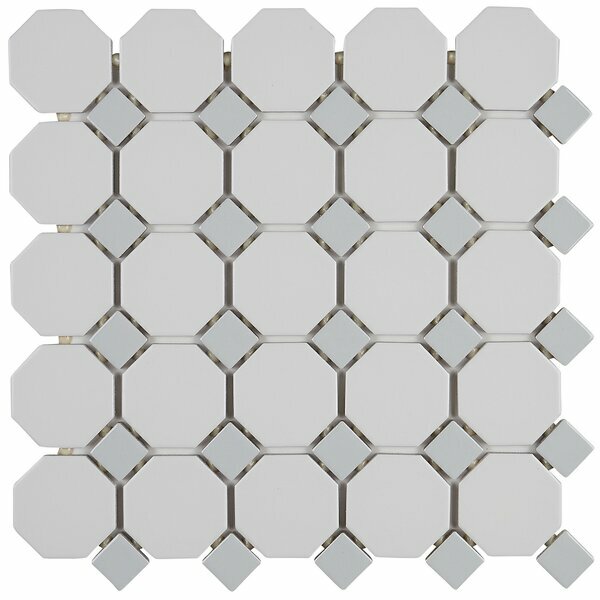 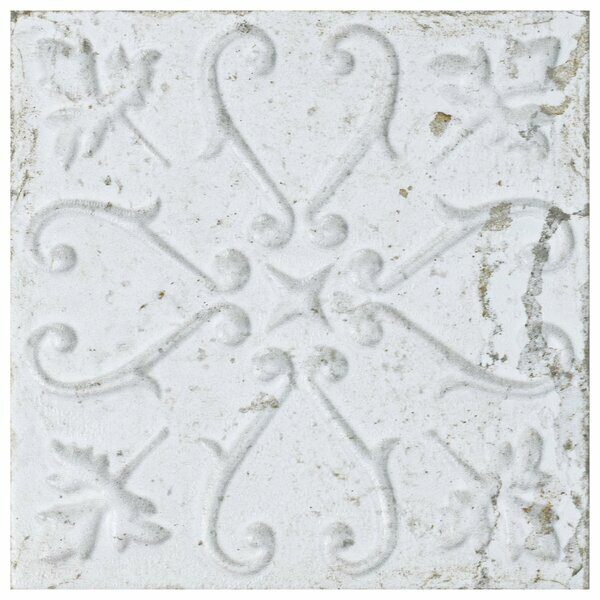 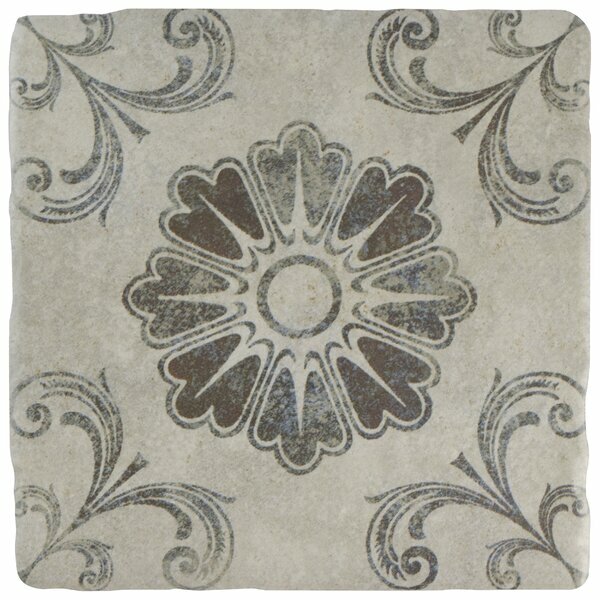 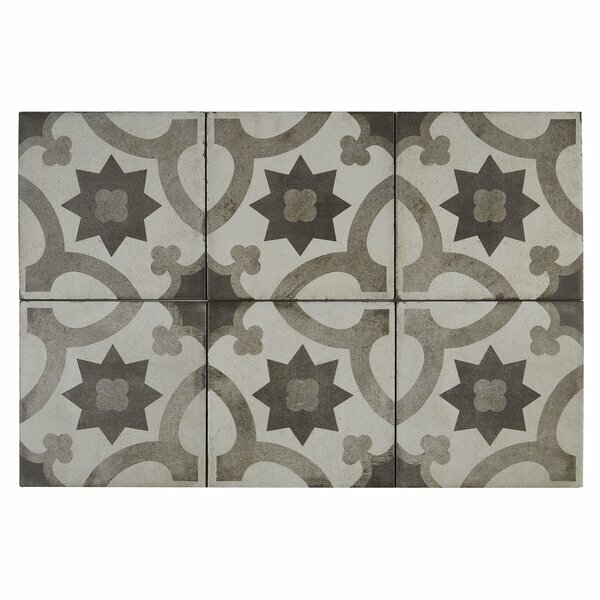 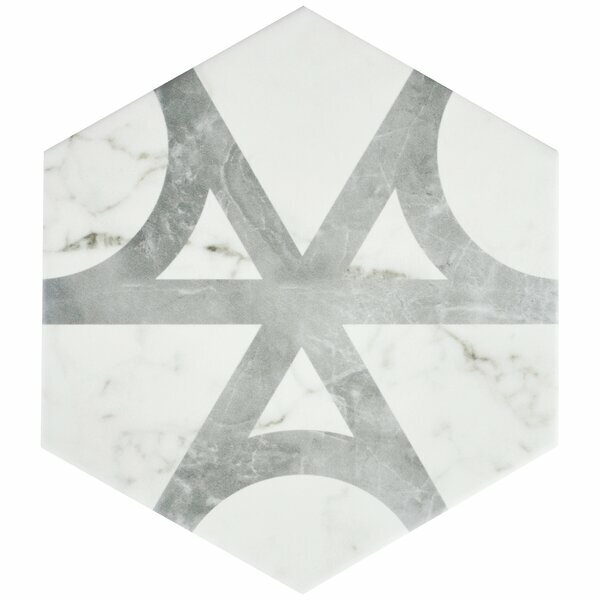 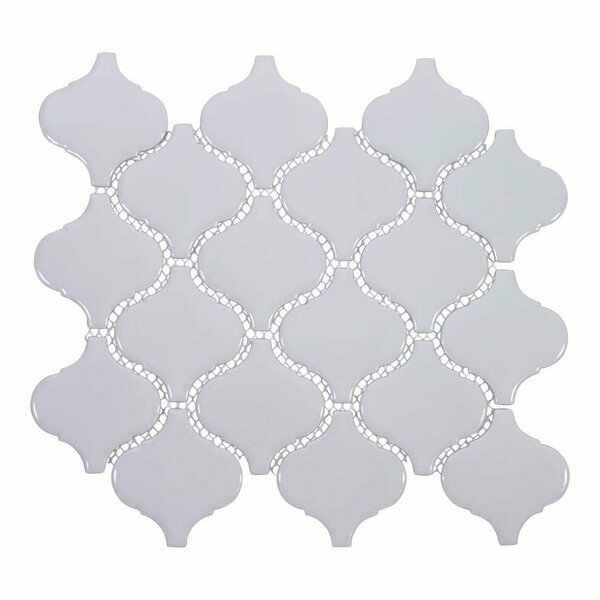 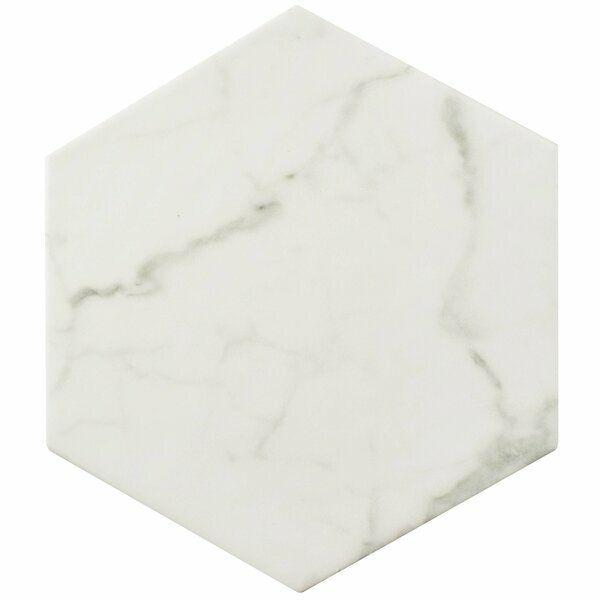 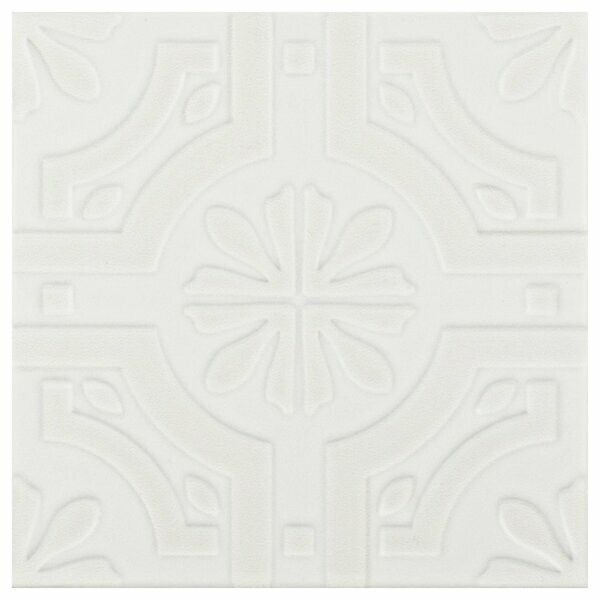 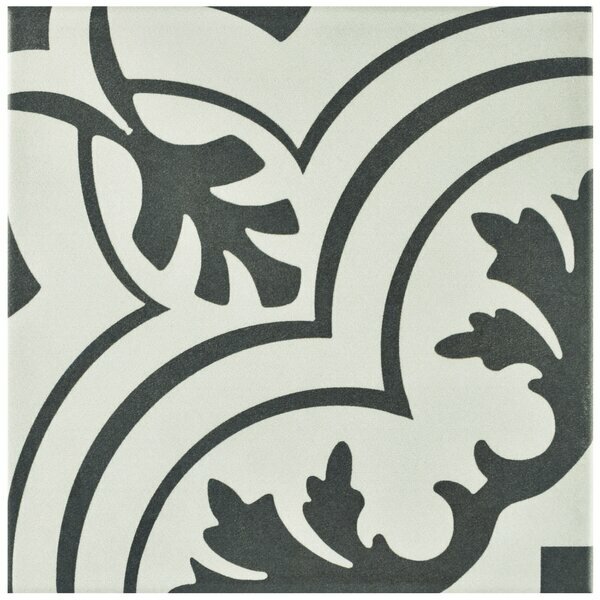 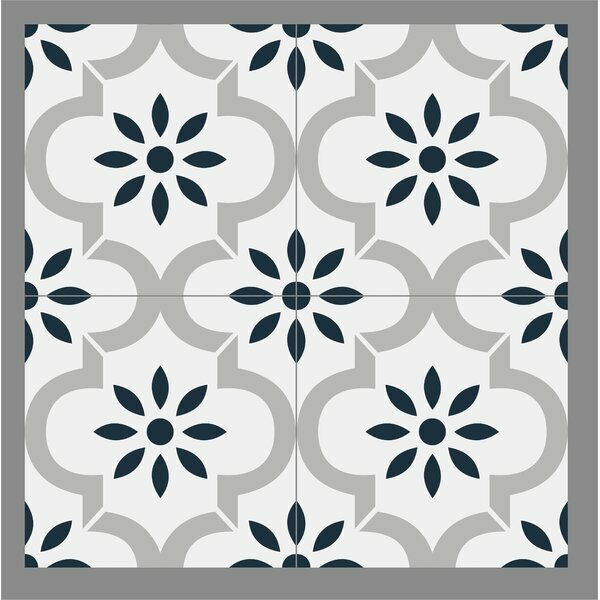 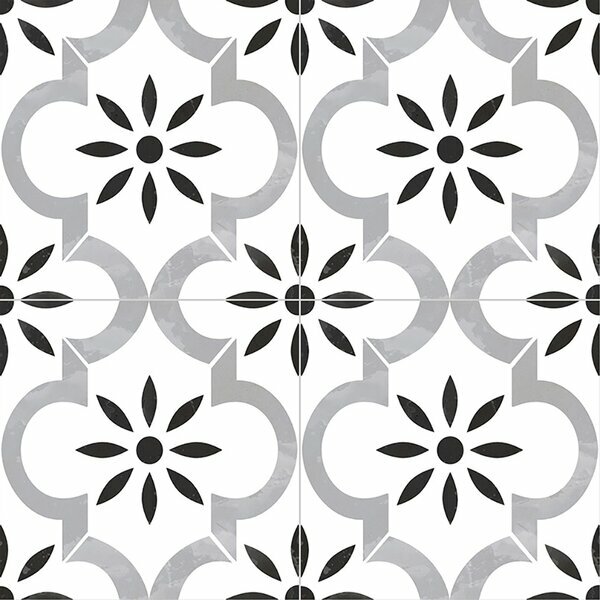 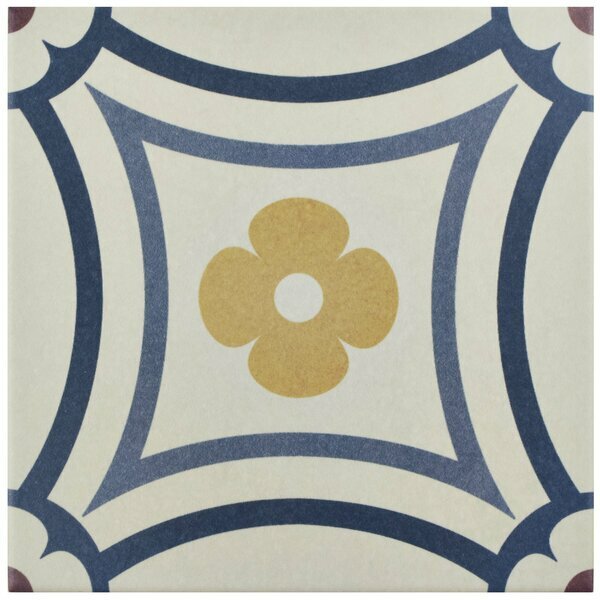 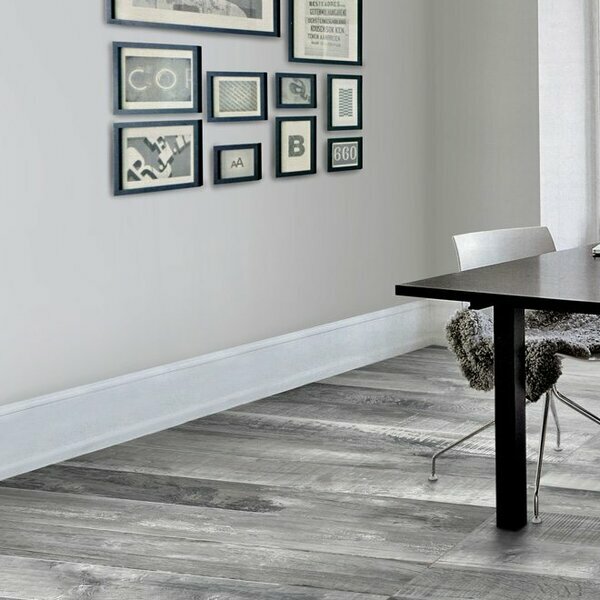 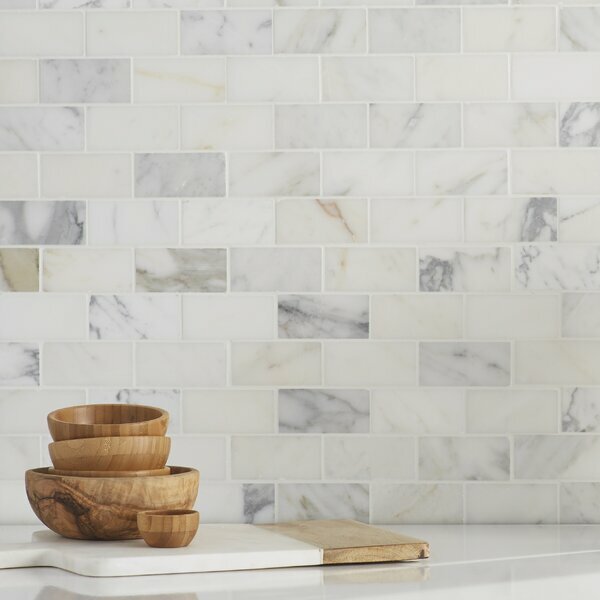 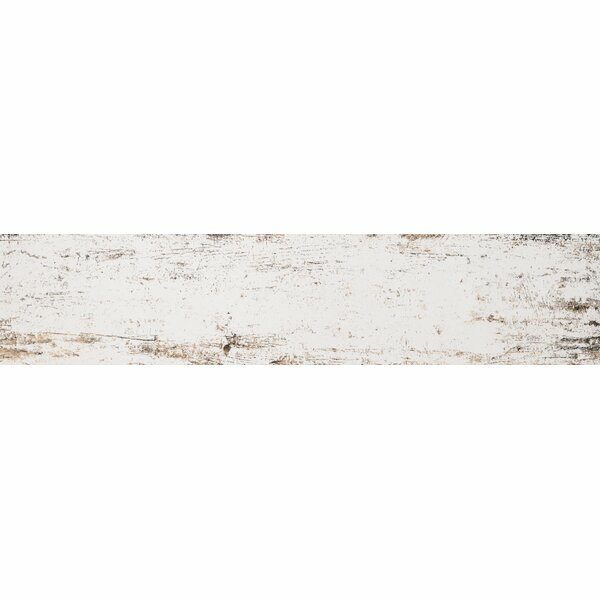 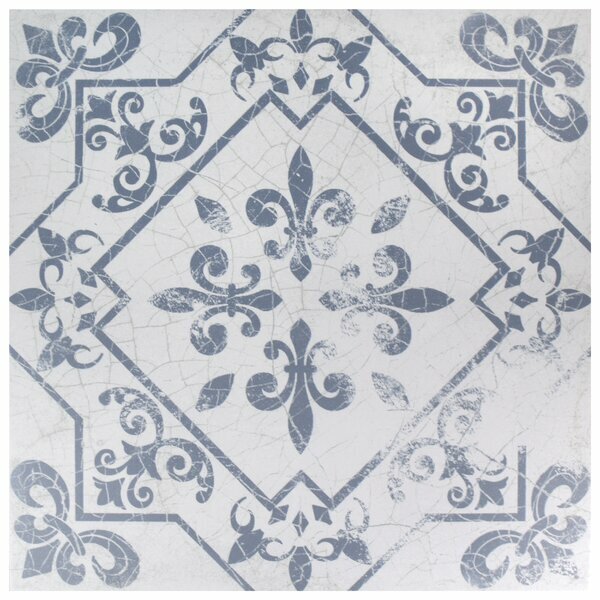 Kenzzi Paloma 8 x 8 Porcelain in White b..
Artea 9.75 x 9.75 Porcelain Field Tile i.. 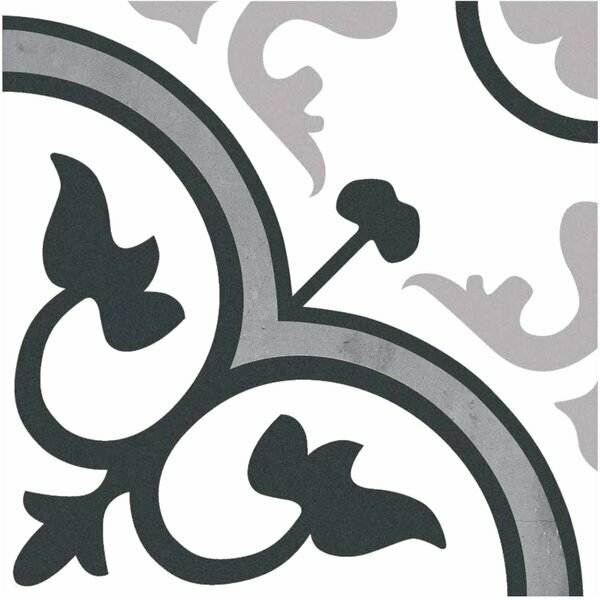 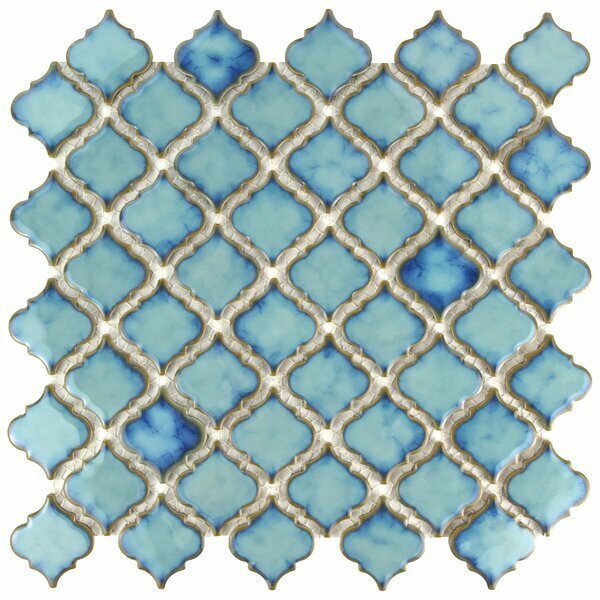 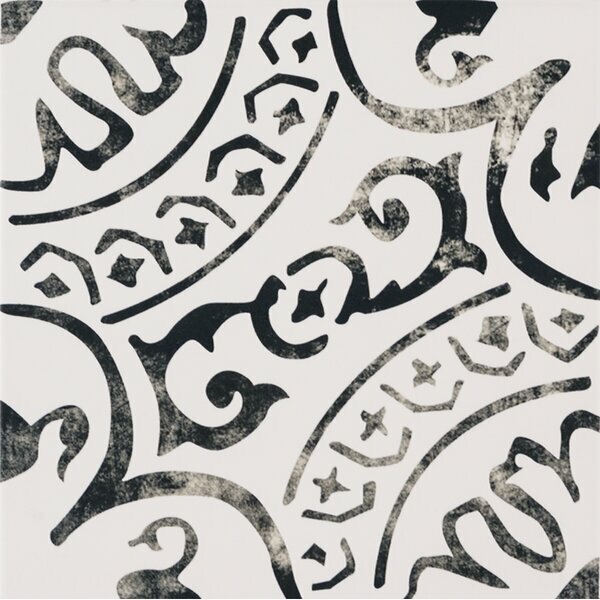 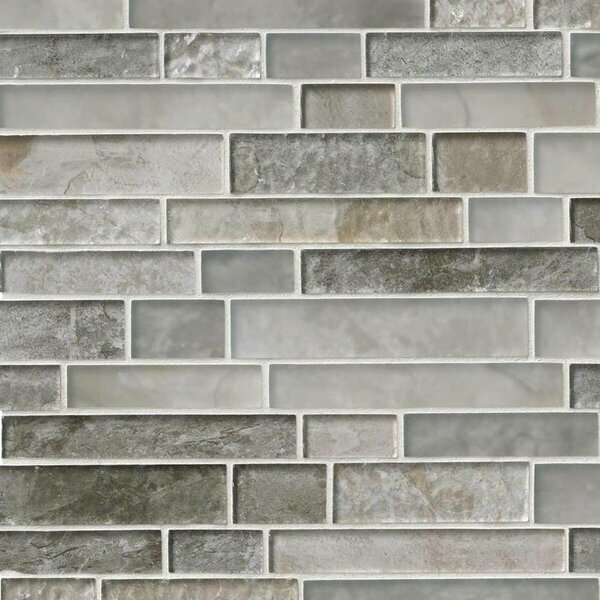 Forties 7.75 x 7.75 Ceramic Field Tile i..
Arabesque 3 x 3 Porcelain Mosaic Tile in..
Retro 1.75 x 7.75 Porcelain Subway Tile ..
3 x 6 Ceramic Subway Tile in White by Gi..
Value Series 3 x 6 Ceramic Subway Tile i..
3 x 6 Glass Subway Tile in Bright White ..
Villa Paz Stone Mosaic Tile in Moreno by..
Venetian Random Sized Glass and Aluminum..
Glacier Mountain Random Sized Glass and ..
Catalina 3 x 12 Porcelain Subway Tile in..
Calacatta Cressa Herringbone Honed Marbl..
Vintage 8 x 36 Porcelain Wood lookTile i..
Karra Carrara 7 x 8 Porcelain Field Tile..
Classique 2 x 4 Porcelain Subway Tile in..
Hand Painted Series 3 x 6 Glass Mosaic T..
2 x 4 Porcelain Subway Tile in White by ..
Boulder 11 x 11 Porcelain Mosaic Tile in..
3 x 6 Glass Subway Tile in Gray by Giorb..
Kenzzi 8 x 8 Porcelain Field Tile in Azi..
Water Jet 3.9 x 4.7 Glass Mosaic Tile in..
Cladding 23 x 4 Natural Stone Splitface .. 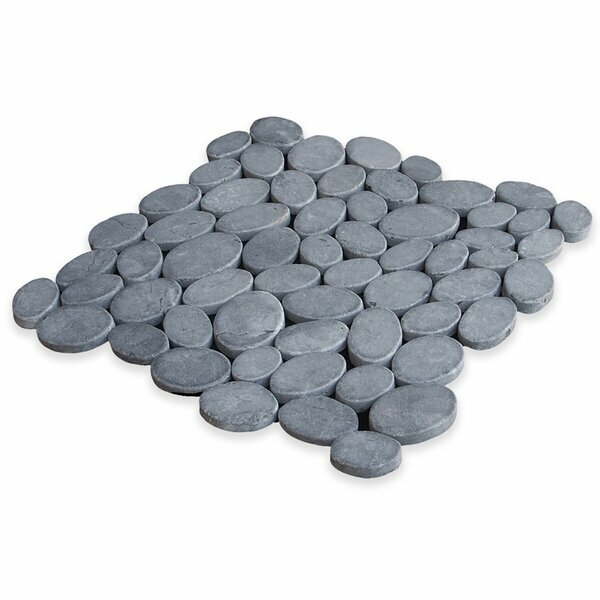 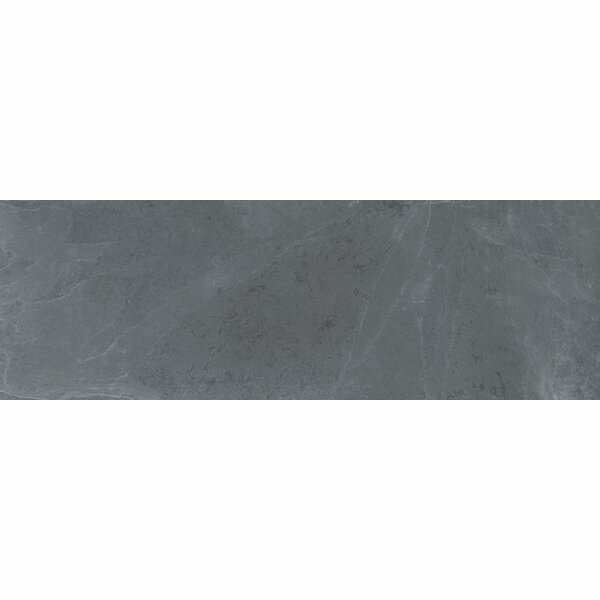 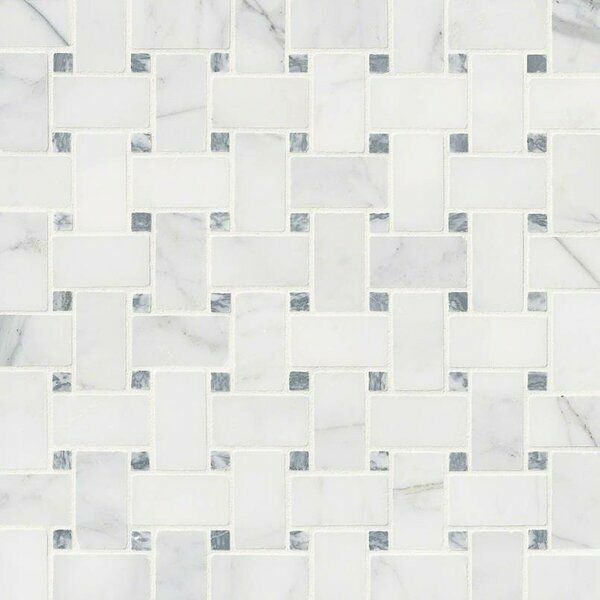 Fit Natural Stone Mosaic Tile in Gray by..
Arabescato Carrara 1'' x 3'' Marble Mosa..
Karra 7 x 8 Porcelain Field Tile in Whit..
Romana 7.75 x 7.75 Ceramic Field Tile in..
Conceptum 9.75 x 9.75 Porcelain Field Ti..
Tetris Florita Blanco 6 x 6 Marble Field..
Chalet Glazed Rectified 6 x 36 Porcelain..
Value Series 2'' x 2'' Porcelain Mosaic ..
Retro 0.75 x 0.75 Porcelain Mosaic Tile ..
Osmond 12 x 12 Ceramic Mosaic Tile in M..
Pharsalia 2 x 2.25 Porcelain Mosaic Tile..
Portofino Random Sized Mosaic Sheet of T..
Glacier Mountain Random Sized Piano Natu..
Calacatta Cressa Honed 3 x 6 Marble Subw..
Aevit 7.88 x 7.88 Ceramic Field Tile in ..
Sierra Random Sized Glass and Stone Mosa..
Avaricon 7.875 x 7.875 Ceramic Field Til..
3 x 6 Glass Subway Tile in Bright White-..
3 x 6 Ceramic Subway Tile in Light Gray ..
Retro 2 x 8 Porcelain Field Tile in Glos..
Karra Hexagon 7 x 8 Porcelain Field Tile..
Baltic 17.63 x 17.63 Ceramic Field Tile ..
Montauk 4 x 12 Slate Subway Tile in Blac..
Atlas 8 x 8 Handmade Cement Tile in Gre..
Grotta 7.88 x 7.88 Porcelain Field Tile .. 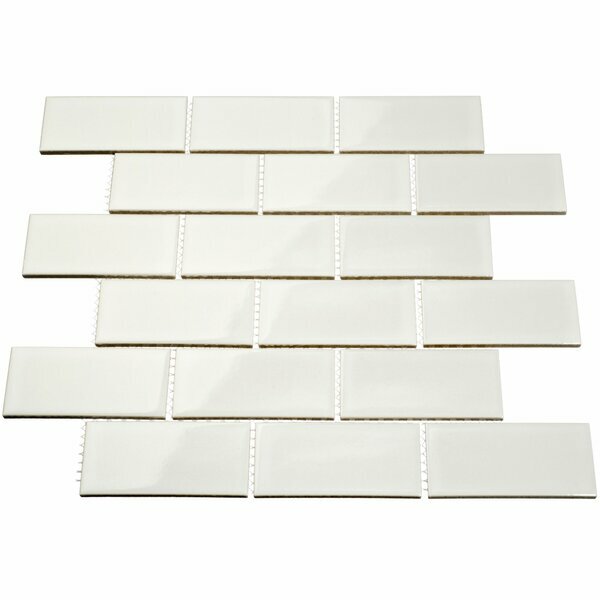 Premium Series 3 x 6 Glass Subway Tile i..
Gallery 7.75 x 7.75 Ceramic Field Tile i..
Tres 7.75 x 7.75 Ceramic Field Tile in R..
Alaskan Random Sized Marble Splitface Ti..
Mareado Random Sized Ceramic Mosaic Tile..
Gallery 8 x 8 Ceramic Field Tile in Cast..
Classic 3 x 6 Ceramic Subway Tile in War..
Pacif Random Sized Glass Pearl Shell Mos..
Royalty 17.63 x 17.63 Ceramic Field Tile..
Diego 7.75 x 7.75 Ceramic Field Tile in ..
Paris 1 x 3 Porcelain Mosaic Tile in Mat..
Cromwell 12 x 12 Ceramic Field Tile in E..
Ciment 7.88 x 7.88 Cement Field Tile in ..
Neptune 1 x 4 Glass Mosaic Tile in Gloss..
Kenzzi 8 x 8 Porcelain Field Tile in Zou..
12 X 12 Marble Pebble Tile in Gray by Pe..
Contemporeano 1 x 1.85 Glass Mosaic Tile..
Urban Loft Interlocking Pattern Random S..
Calacatta Blanco Pattern Polished Marble..
Clio Random Sized Glass Mosaic Tile in S.. 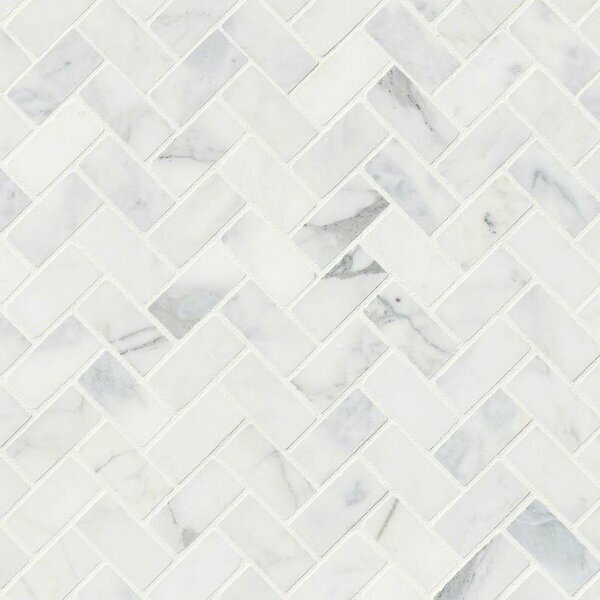 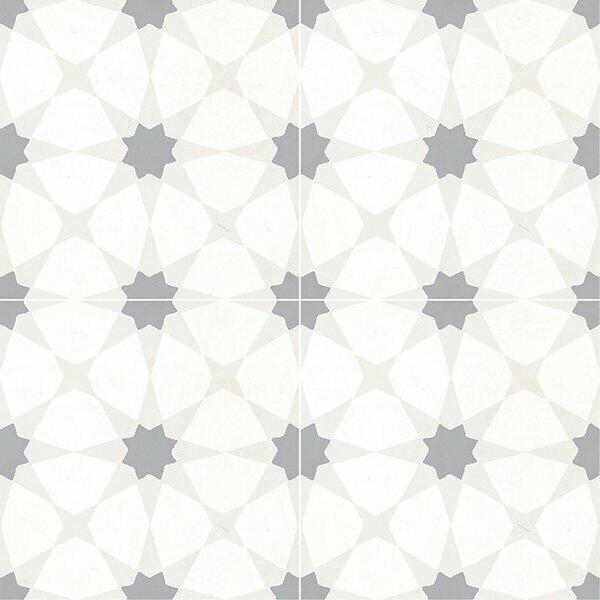 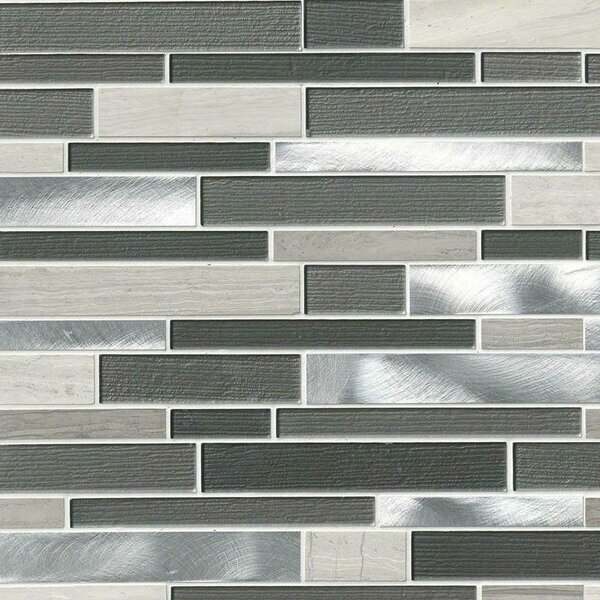 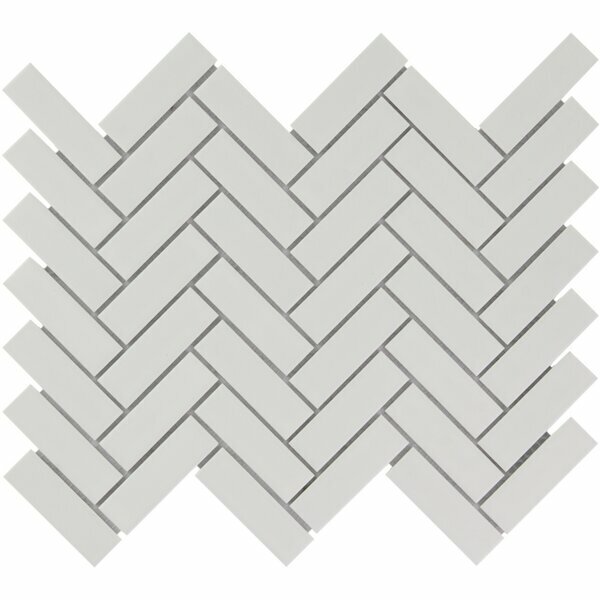 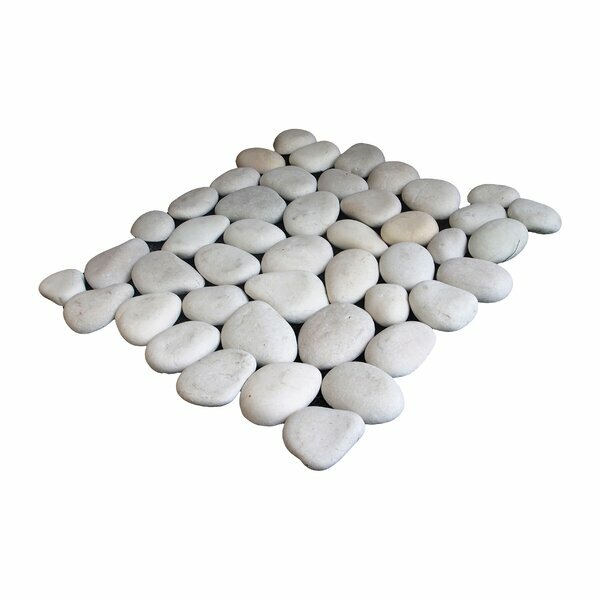 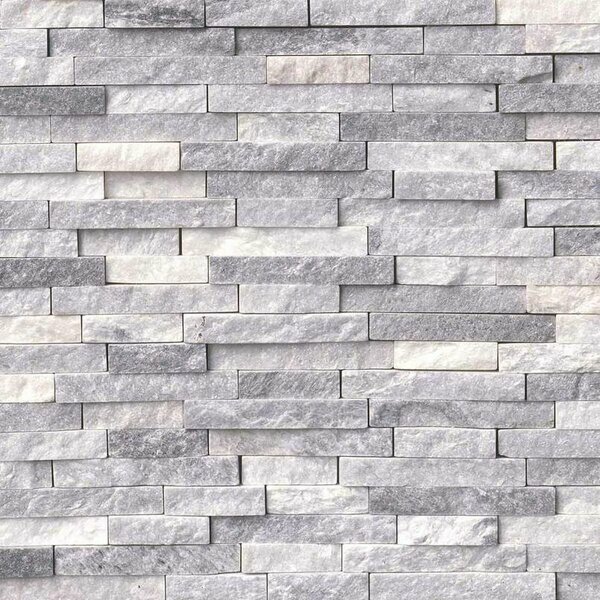 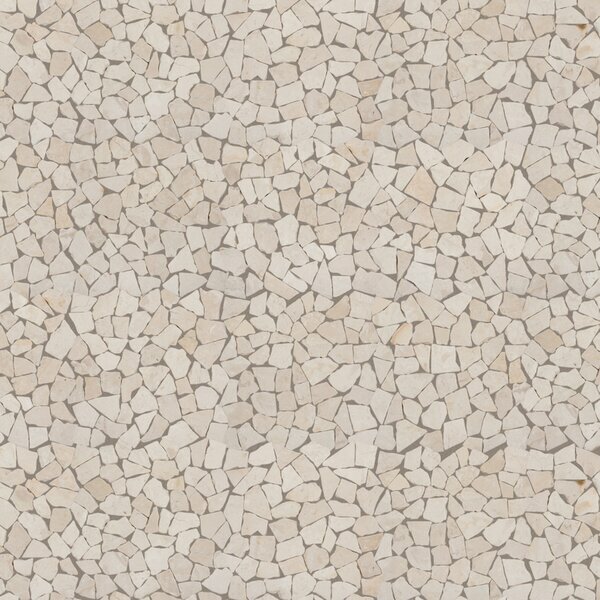 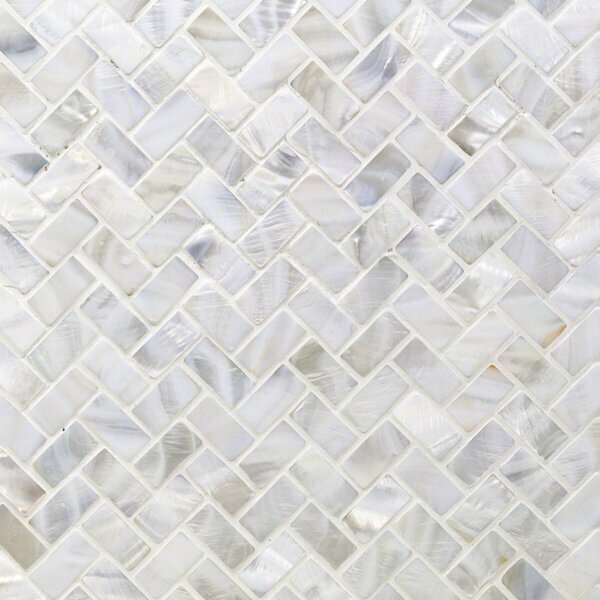 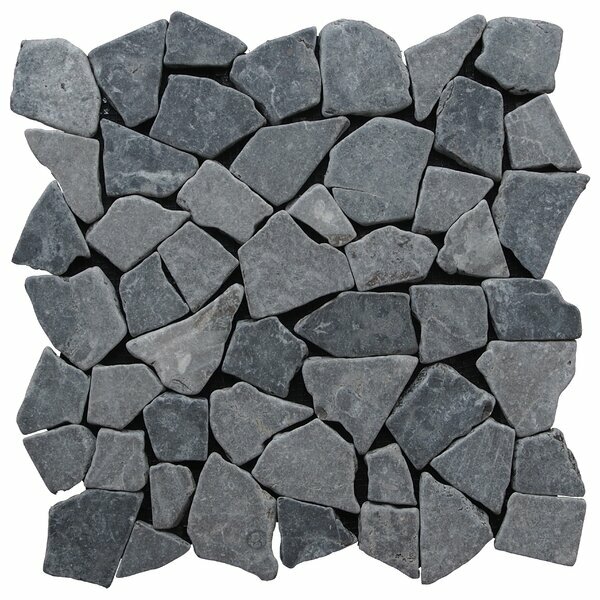 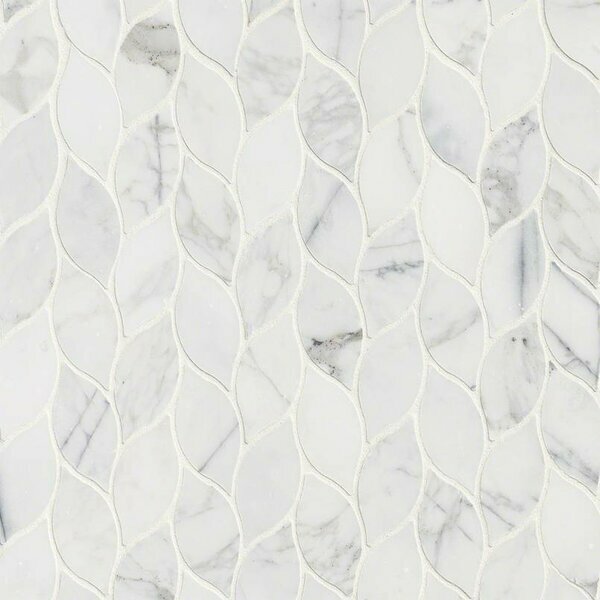 Fit Random Sized Natural Stone Pebble Ti..
Calacatta Cressa Basketweave Honed Marbl..
Mediterranea Floor II 8 x 8 Cement Hand-..
Encausto Hand Made Encaustic Look 8X8 Co..
Savoy Interlocking Pattern GlassTile in ..
Metro 3 x 6 Glass Subway Tile in Arctic ..
Calacatta Cressa Hex Honed 2 x 2 Marble ..
Arquivo 4.88 x 4.88 Ceramic Field Tile i..
Montauk 3 x 6 Slate Subway Tile in Gray ..
Neptune 1 x 4 Glass Mosaic Tile in Gilt .. 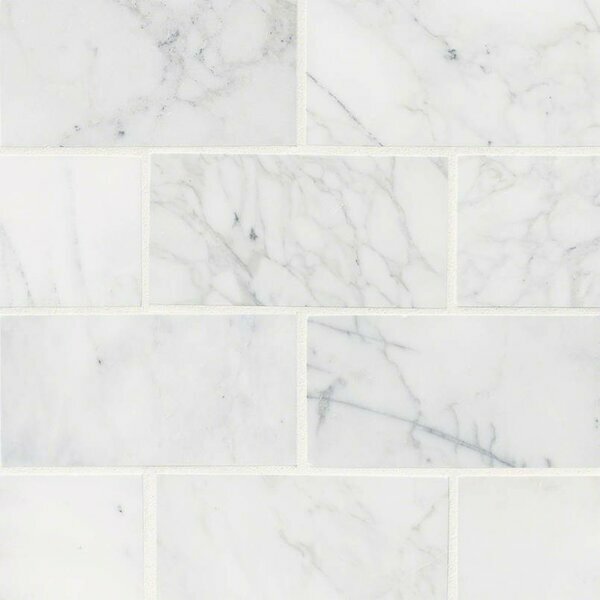 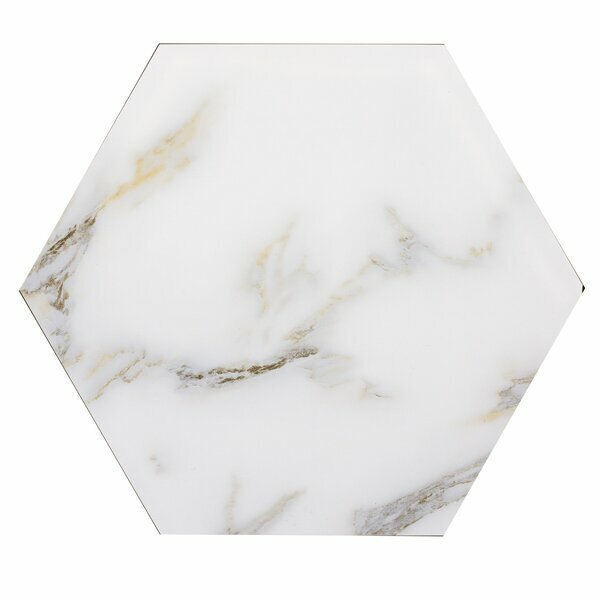 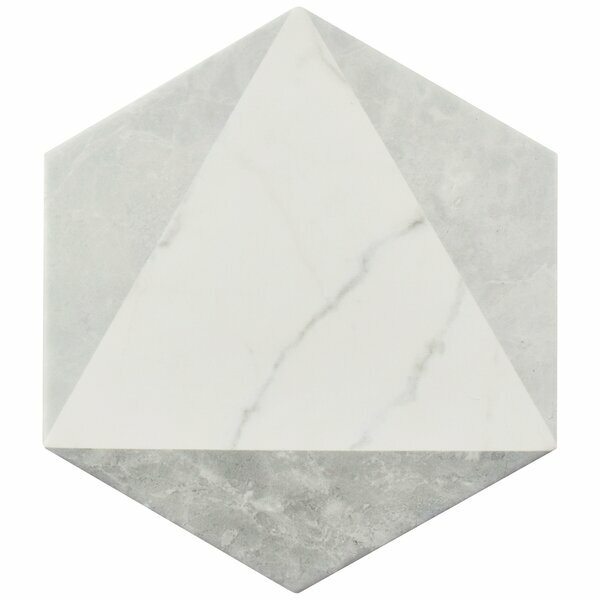 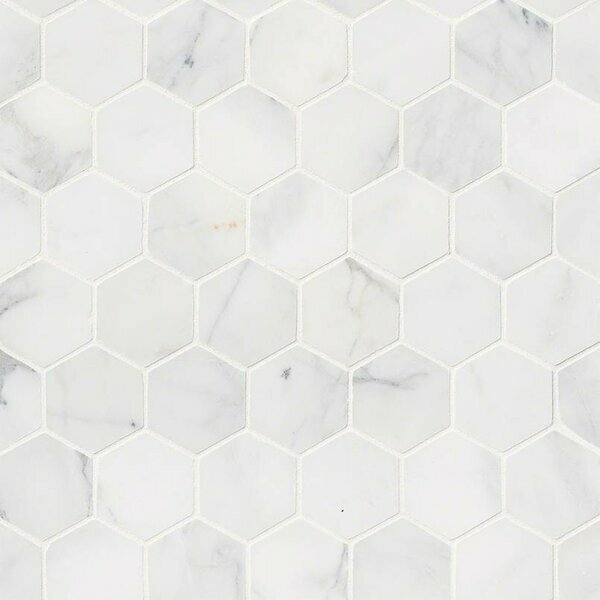 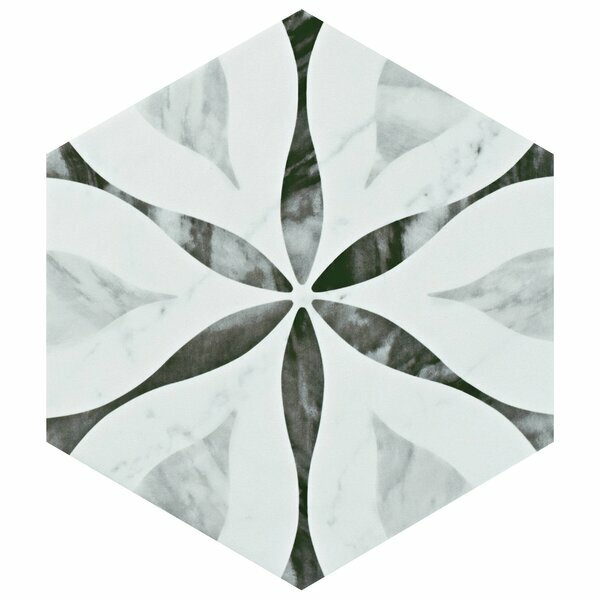 Nature 8 x 8 Glass Hexagon Tile in Calac..
Arquivo 4.875 X 4.875 Ceramic Field Tile..
Tivoli 3 x 6 Ceramic Subway Tile in Aqua..
Classic Random Sized Natural Stone Pebbl..
Calacatta Gold Mounted 2 x 4 Marble Subw..
Hexitile 7 x 8 Porcelain Field Tile in B..
3 x 6 Glass Subway Tile in Light Gray by..
Hexitile 7 x 8 Porcelain Field Tile in M.. 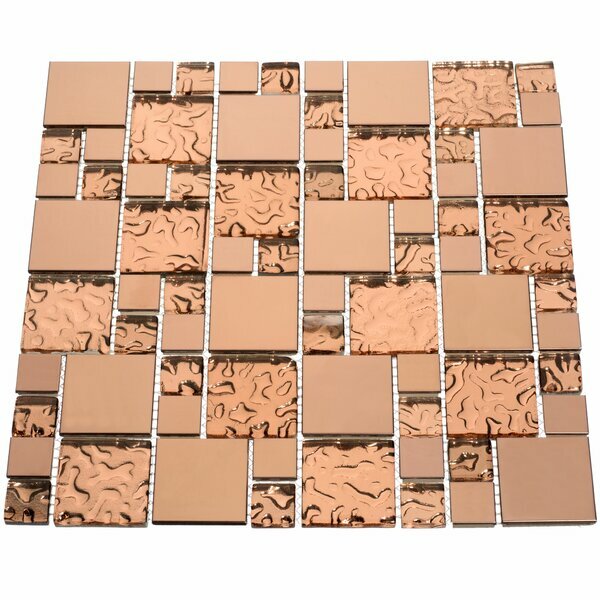 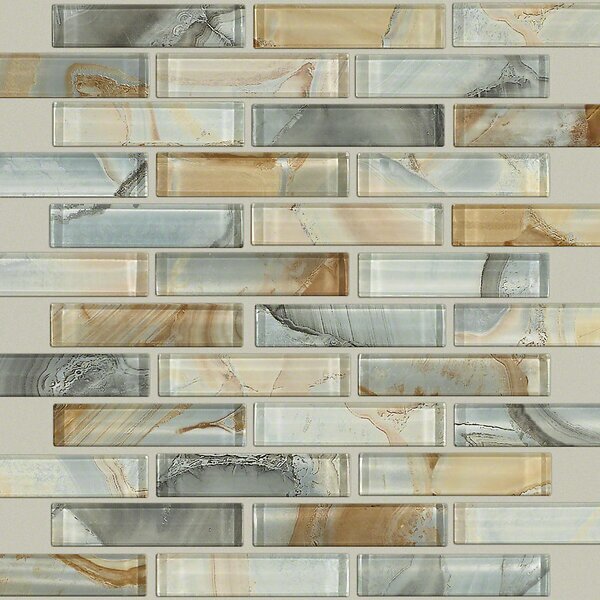 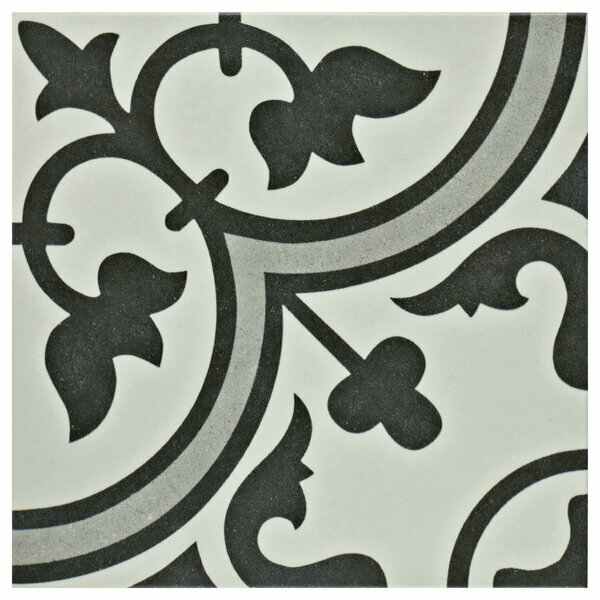 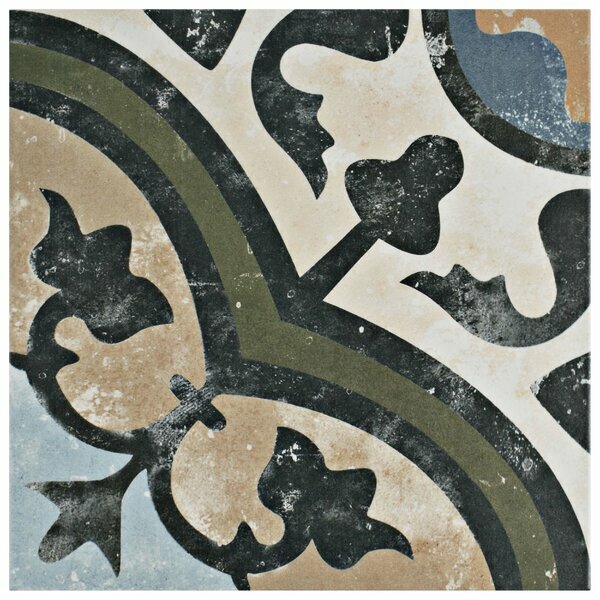 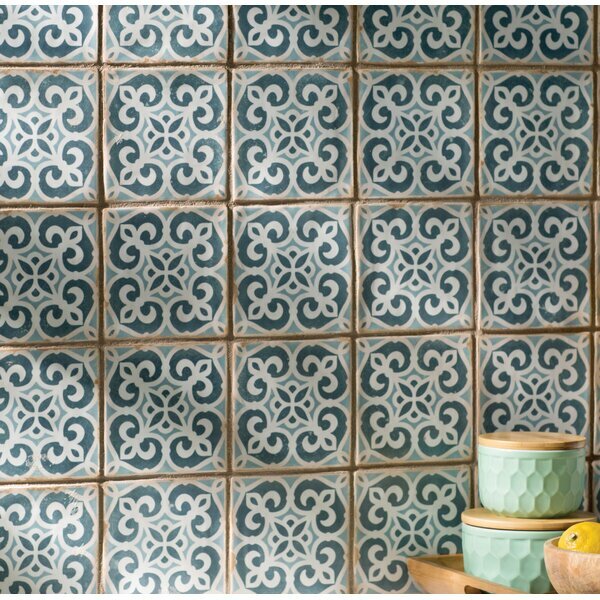 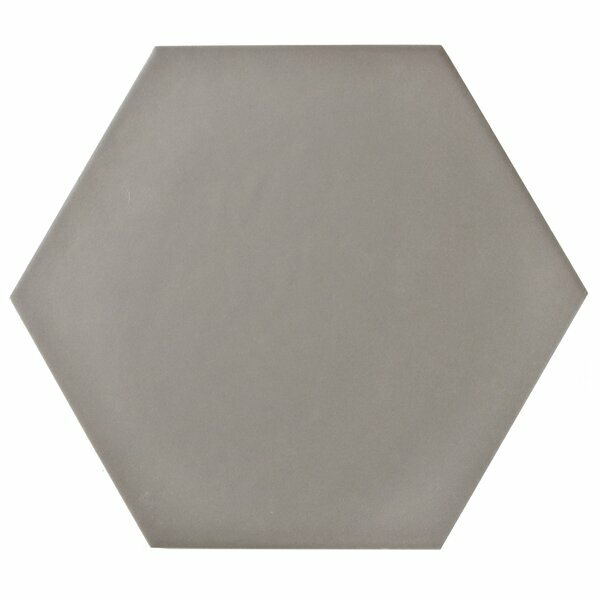 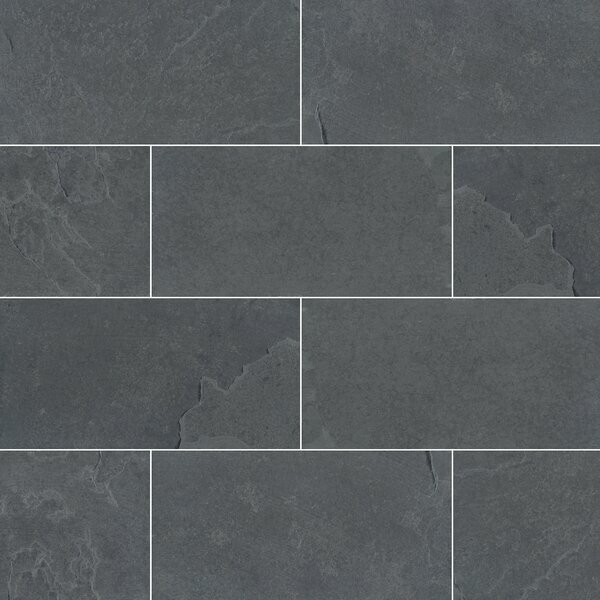 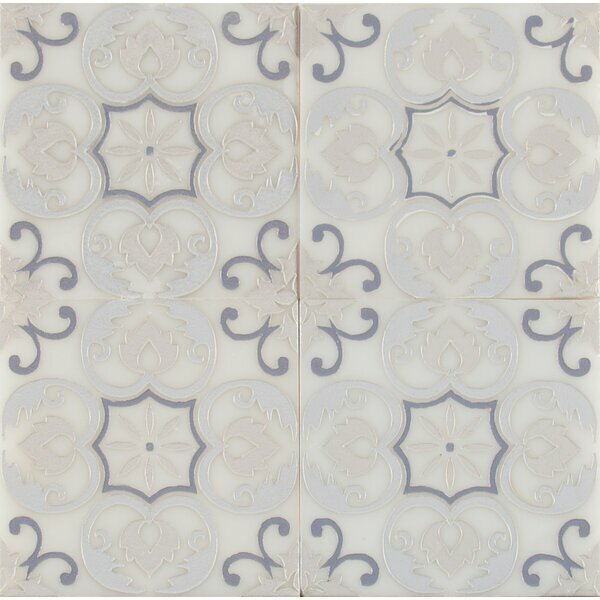 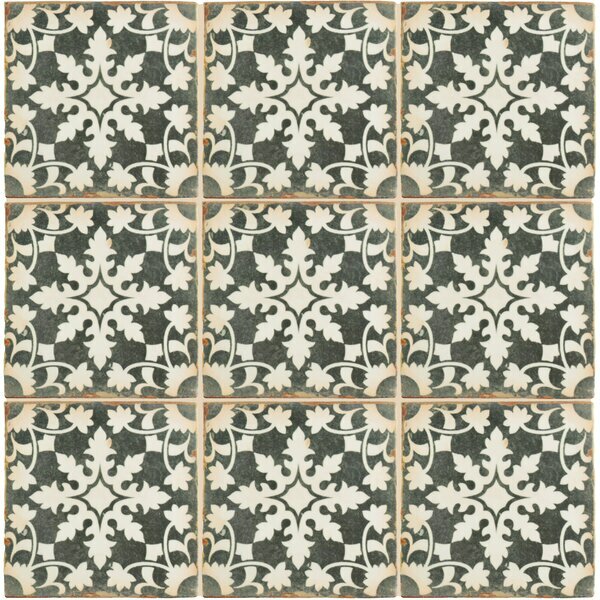 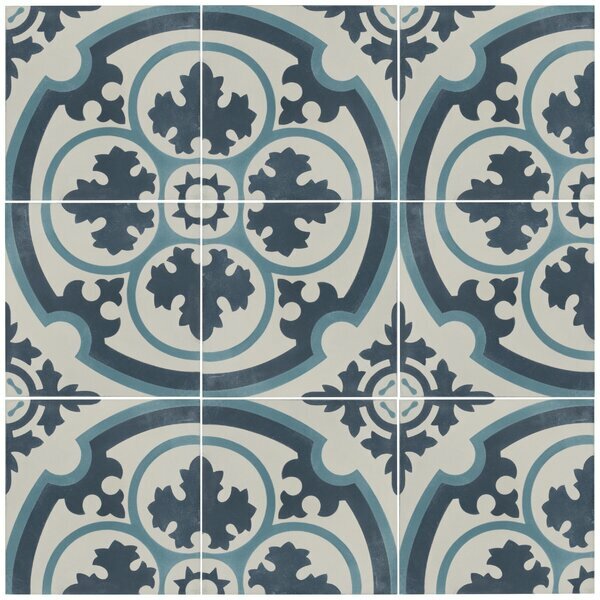 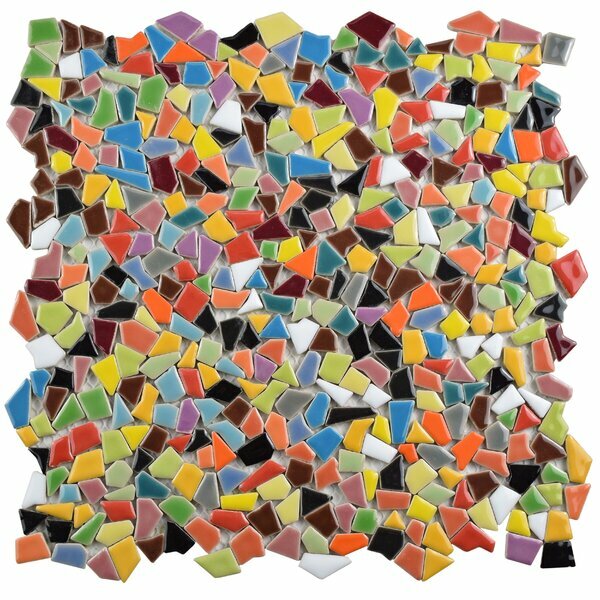 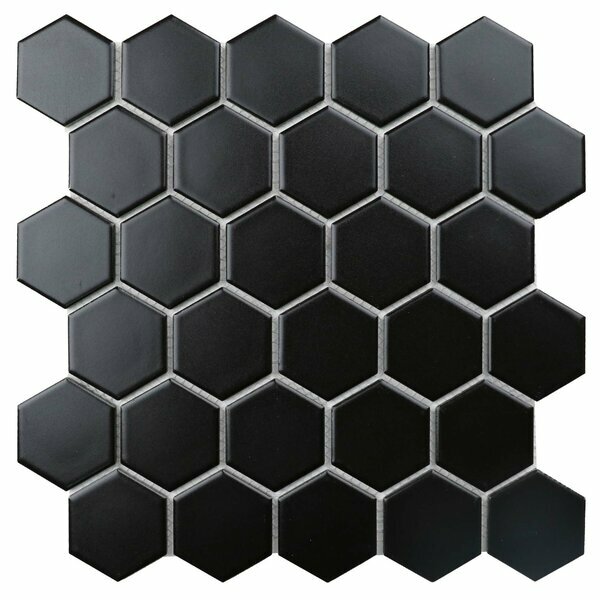 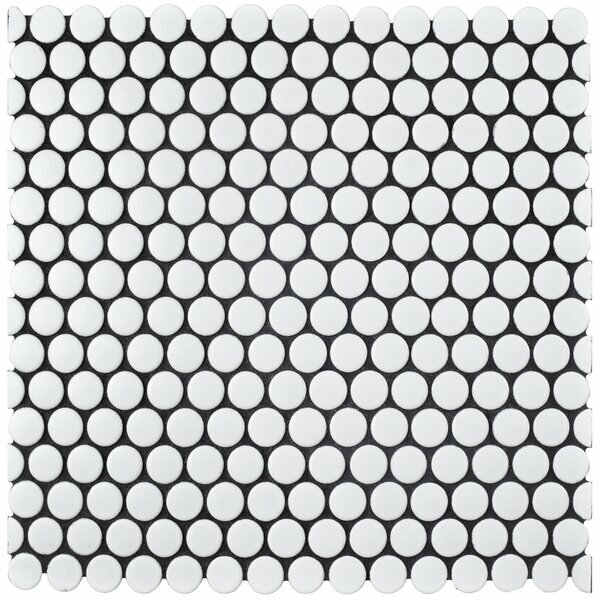 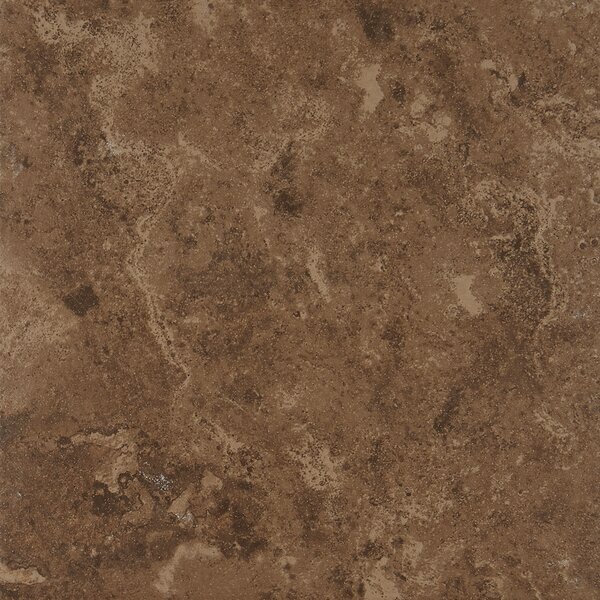 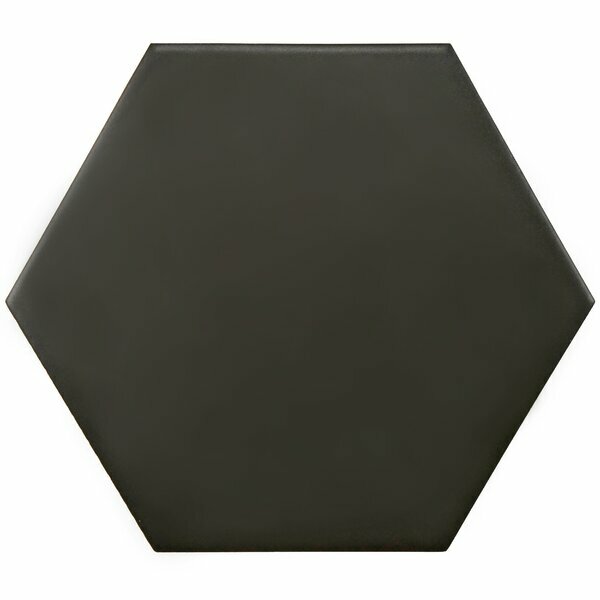 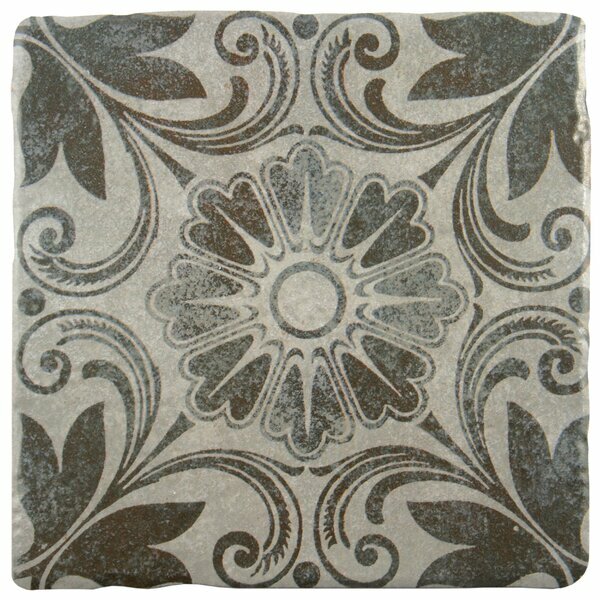 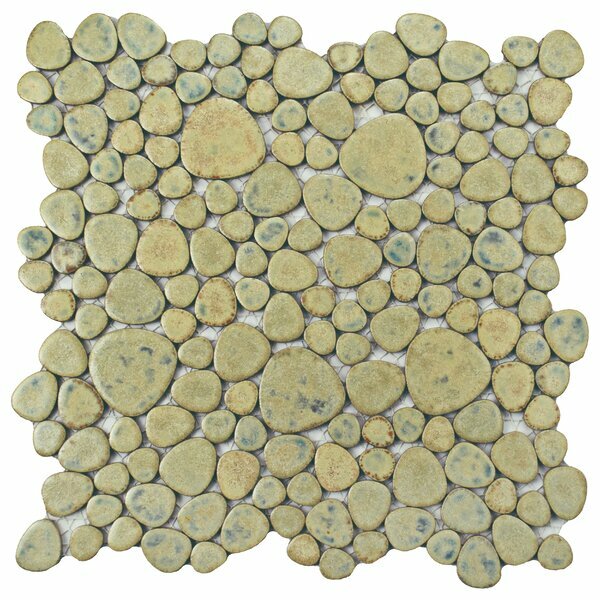 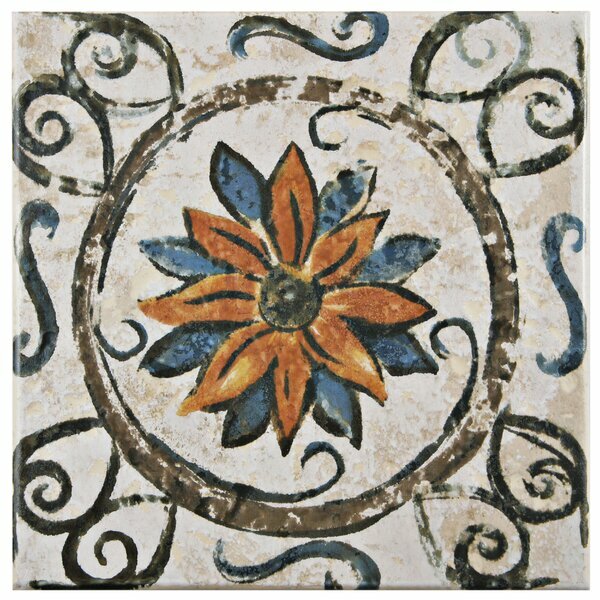 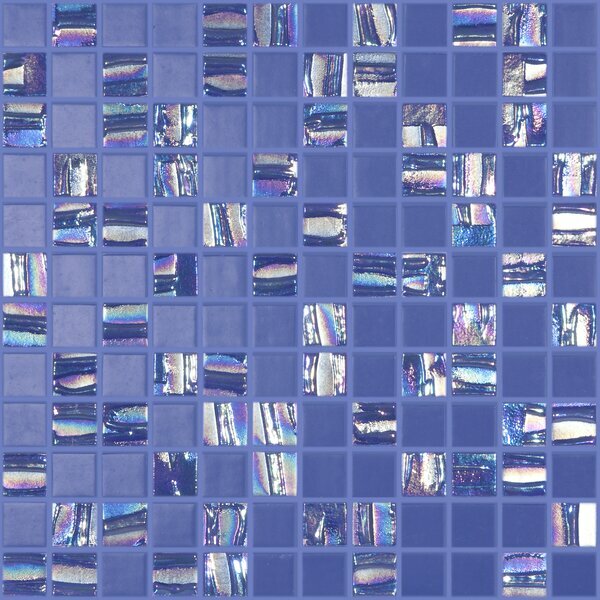 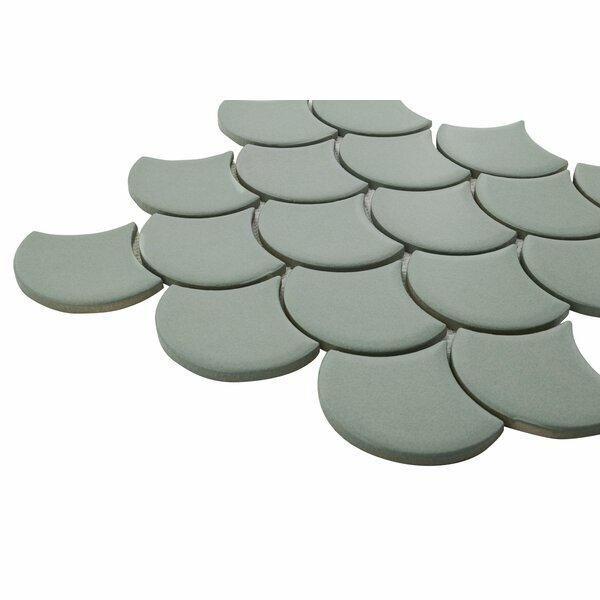 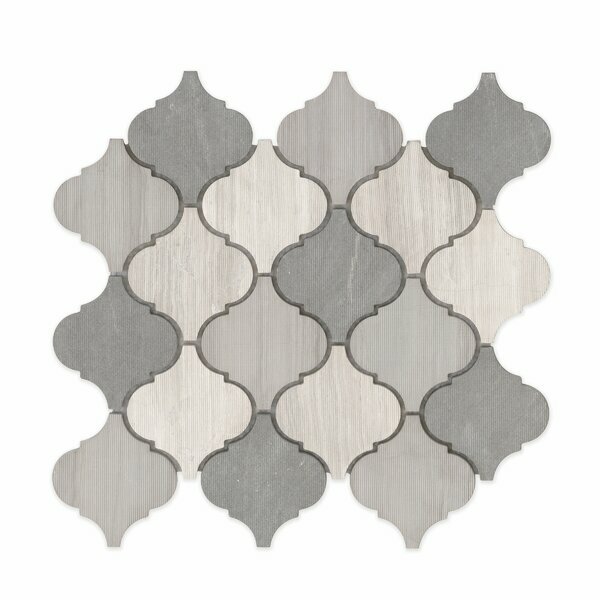 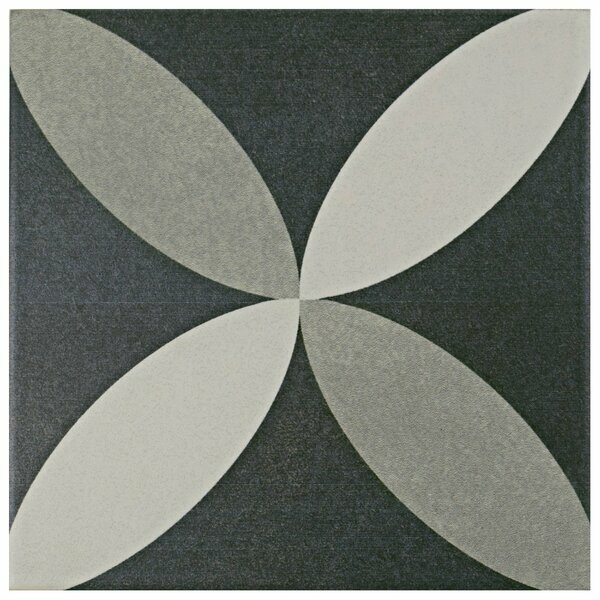 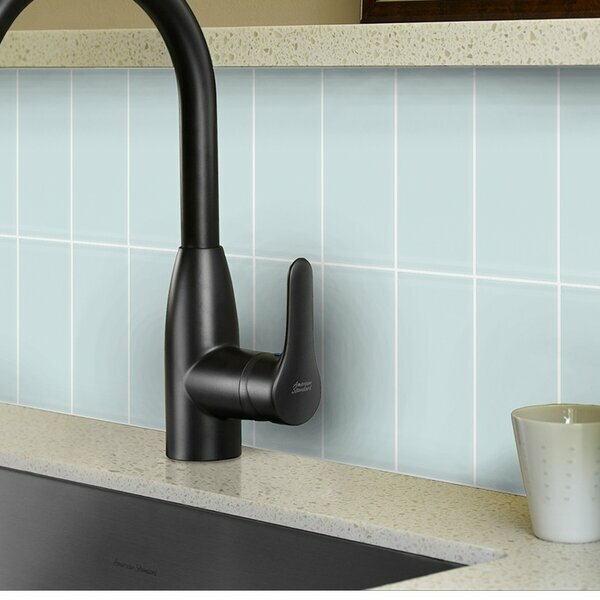 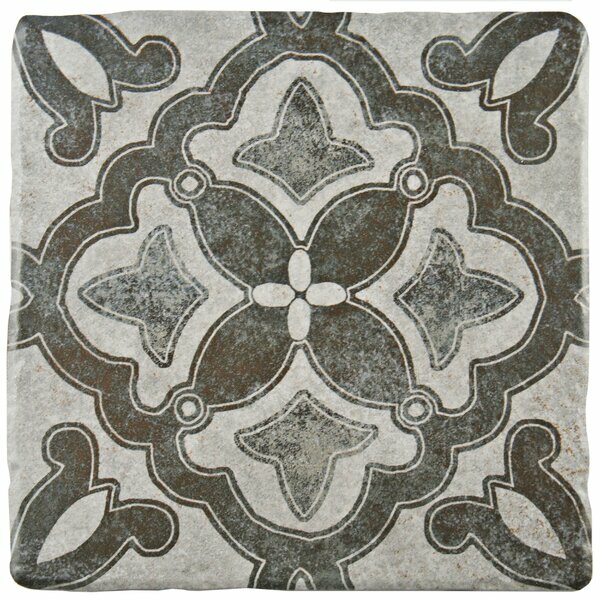 Moon Blends 12.375 W x 12.375 L Eco Glas..
Lima 7.75 x 7.75 Ceramic Field Tile in B.. 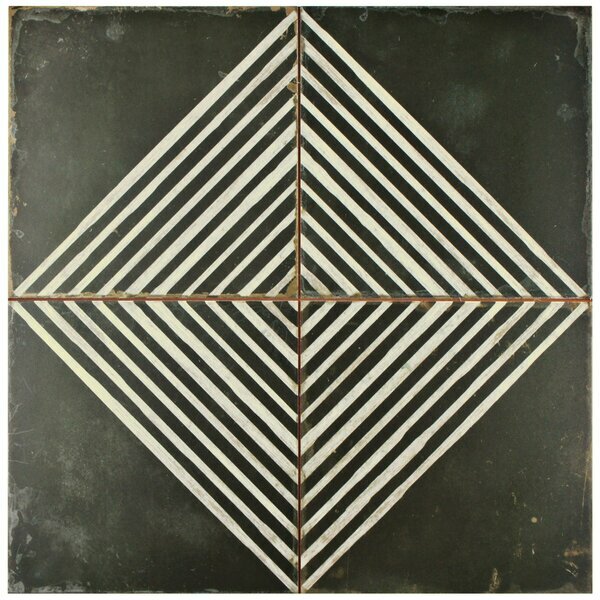 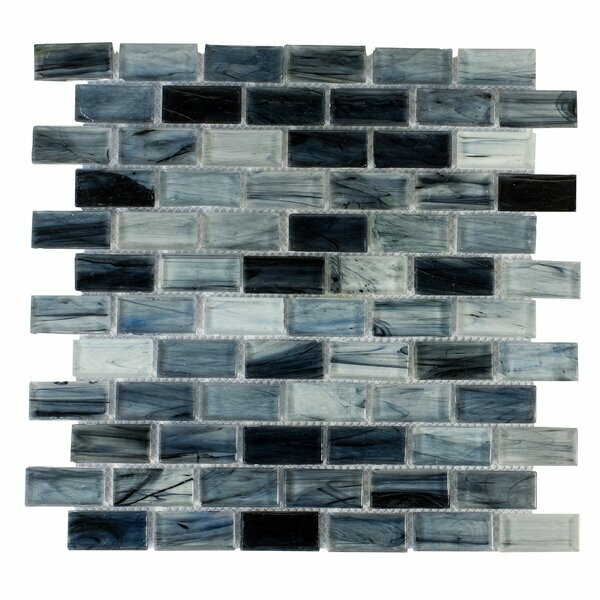 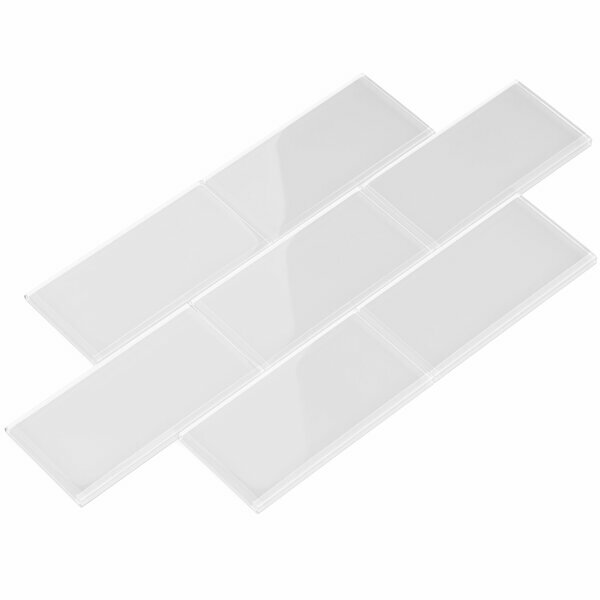 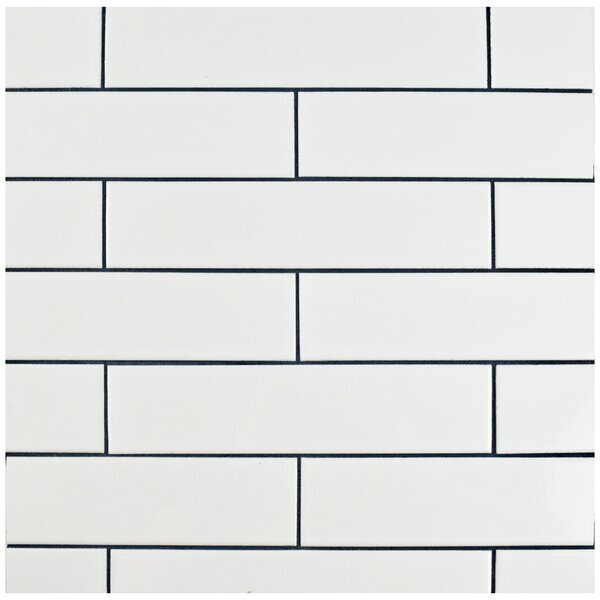 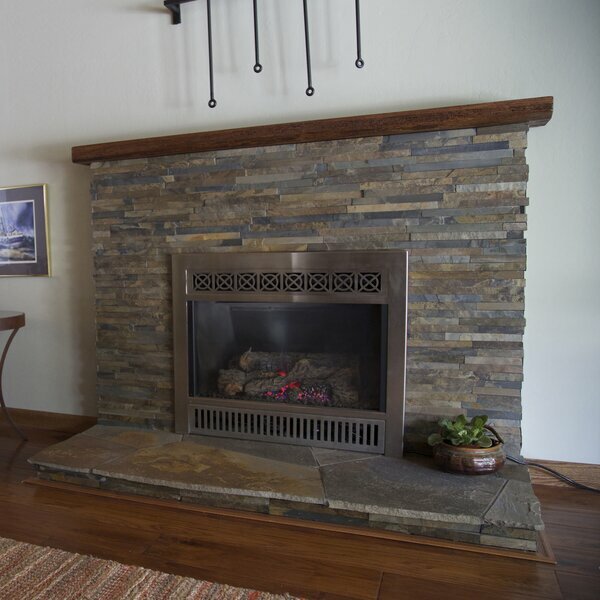 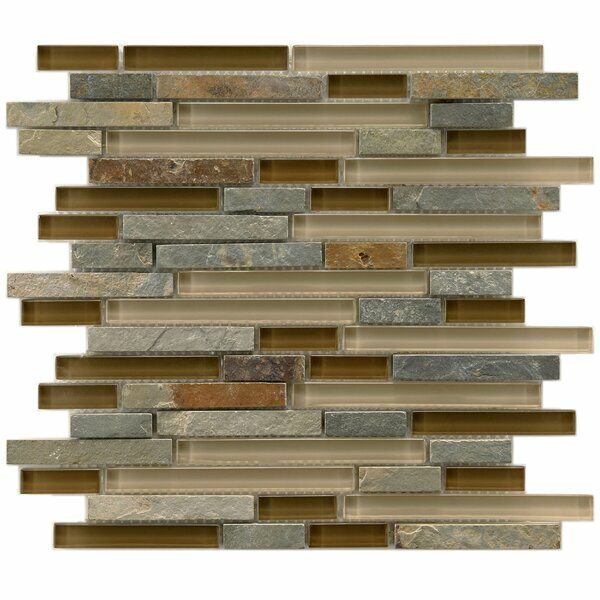 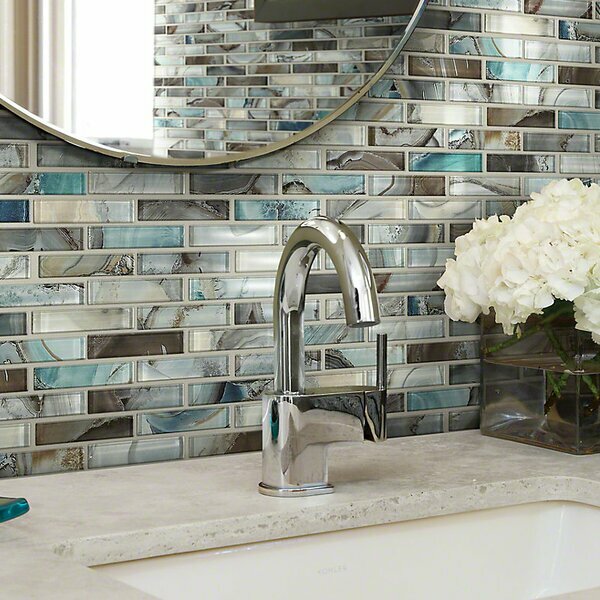 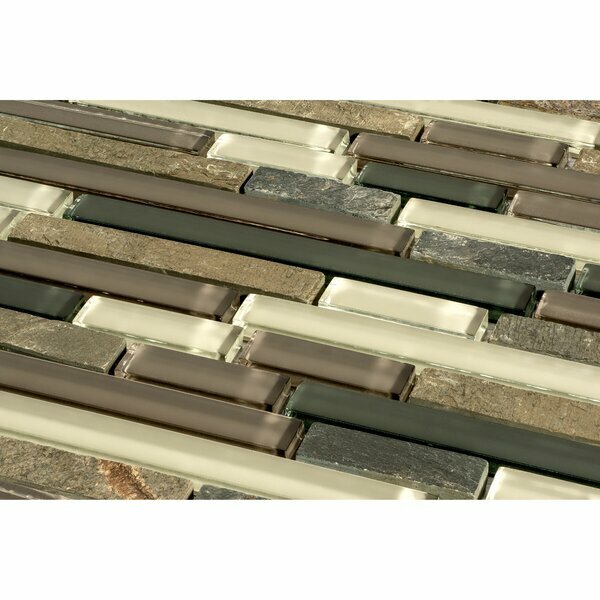 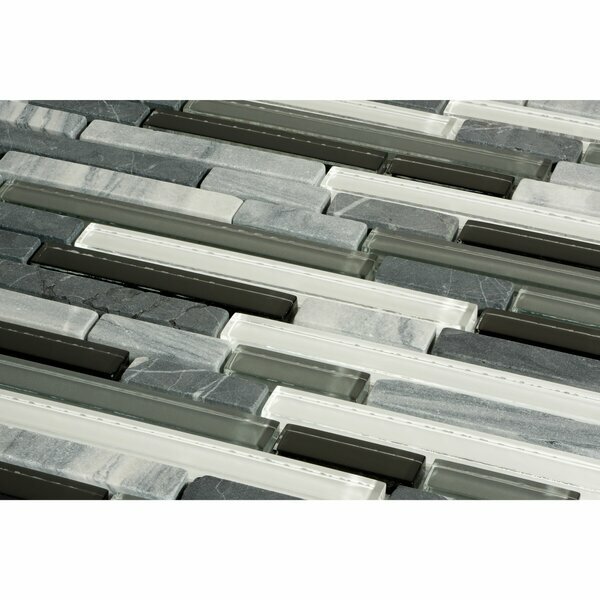 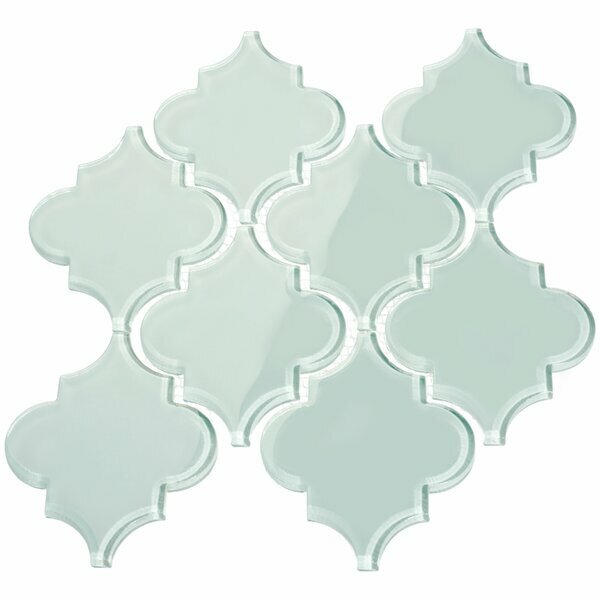 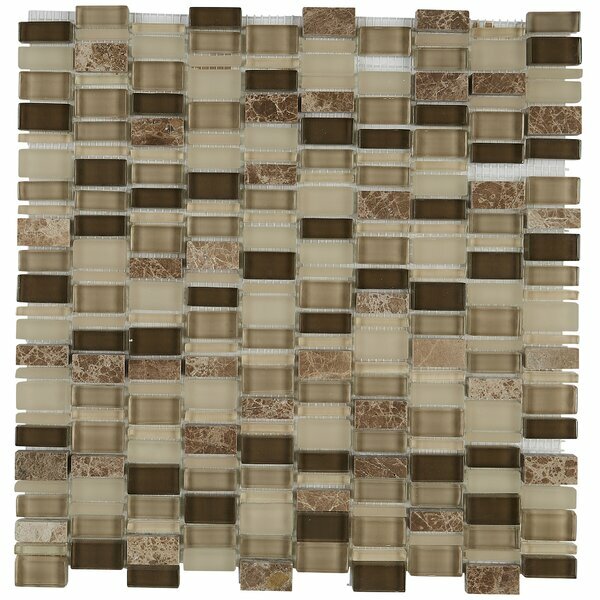 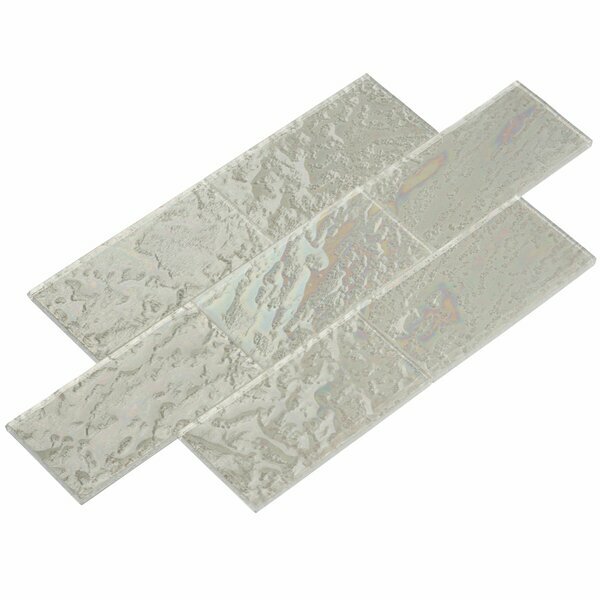 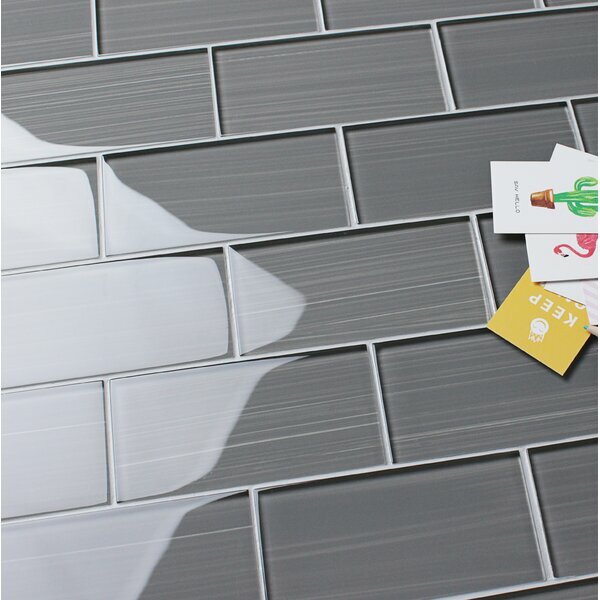 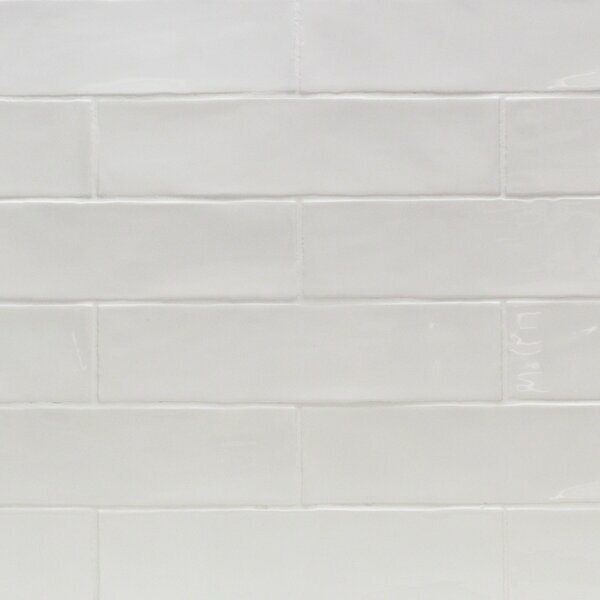 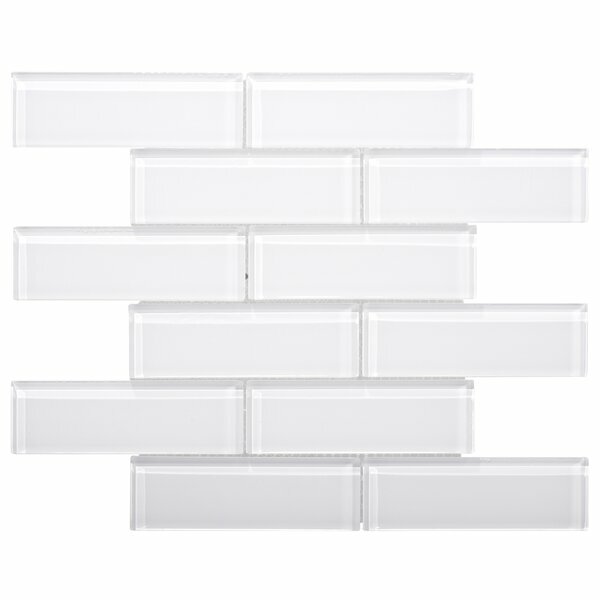 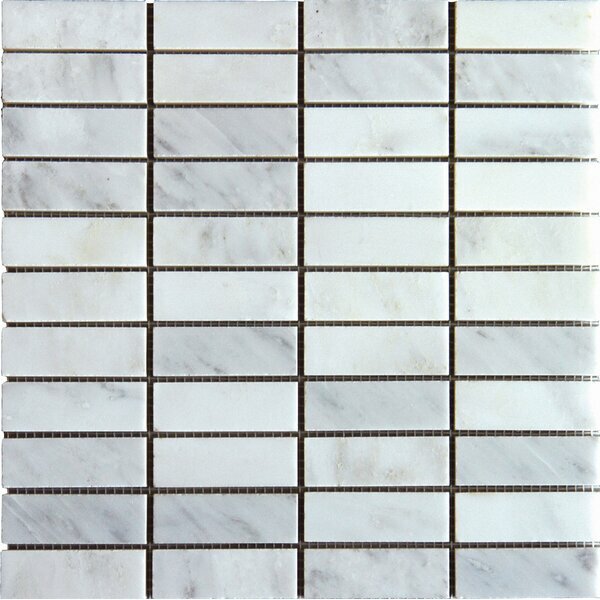 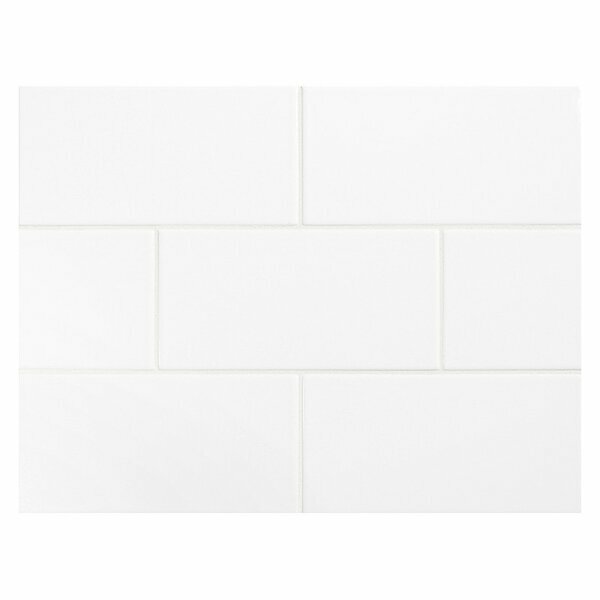 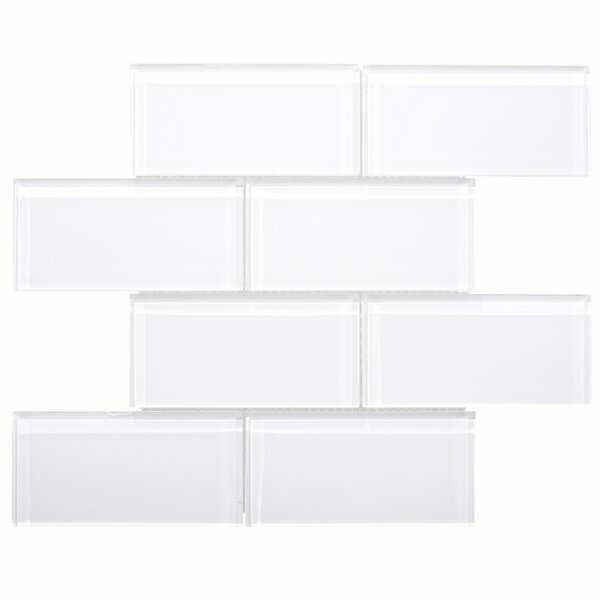 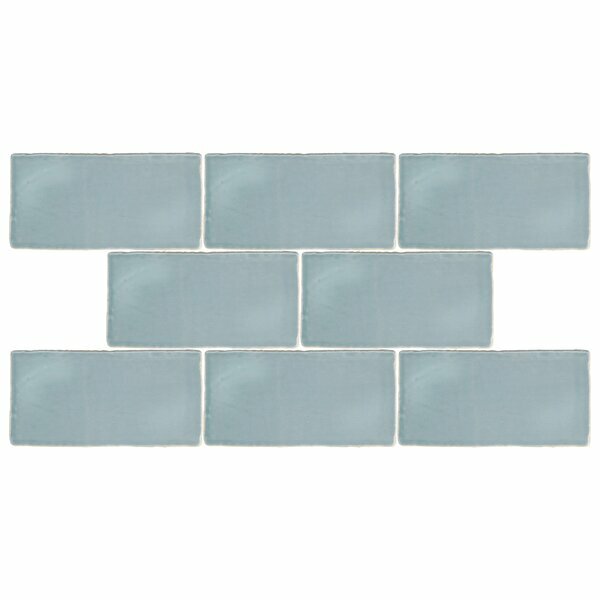 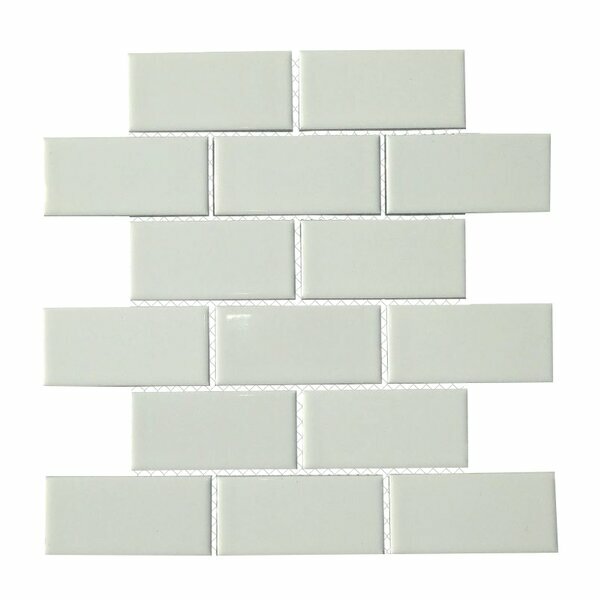 Premium Series 2 x 6 Glass Subway Tile i..